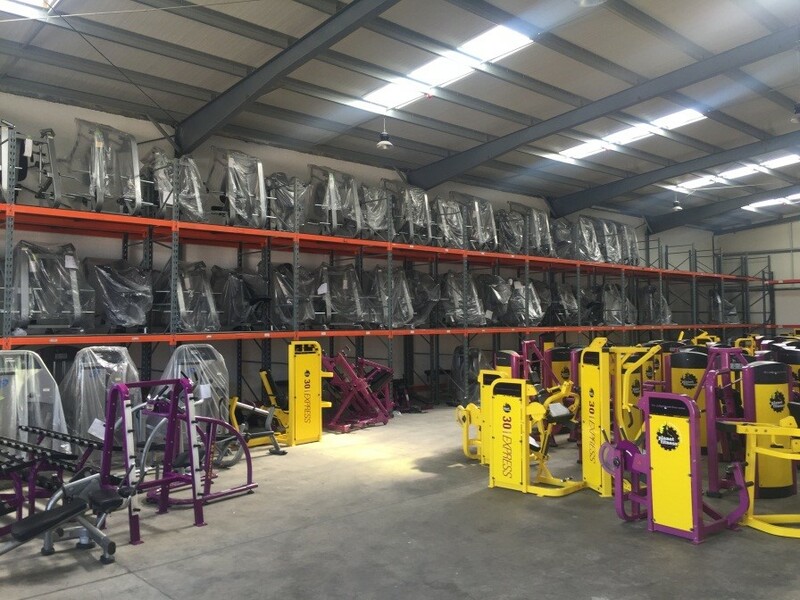 In the past few years; we have witnessed a general move to promote sporting activities and sports facilities in Saudi Arabia; this increased the demand on sports equipment and sports services that include supplying, managing and operating sports facilities. 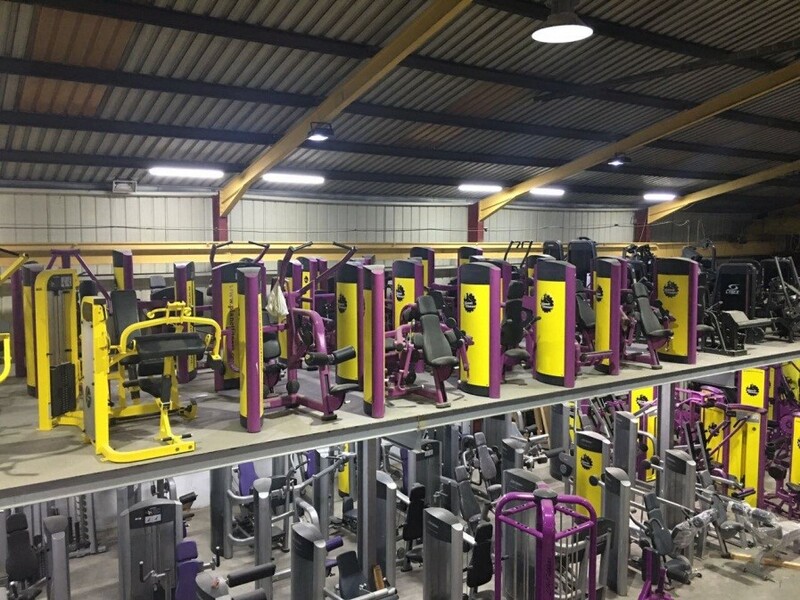 Therefore; gym memberships in Saudi Arabia are on the rise and customers are looking to hit the best and most well-stocked gyms. 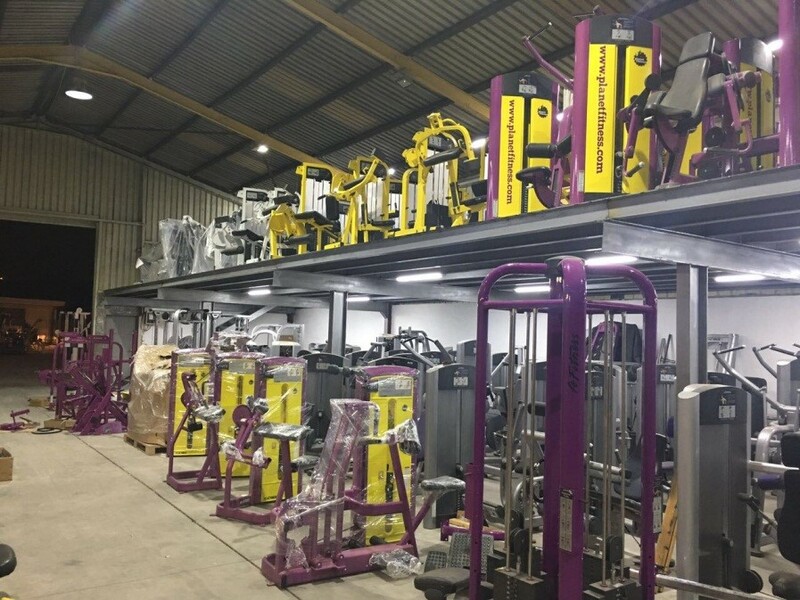 Whether you are opening a gym in Saudi Arabia or plan to add more equipment to your current gym; we at Raya Fitness are dedicated to providing you with the top quality gym equipment. 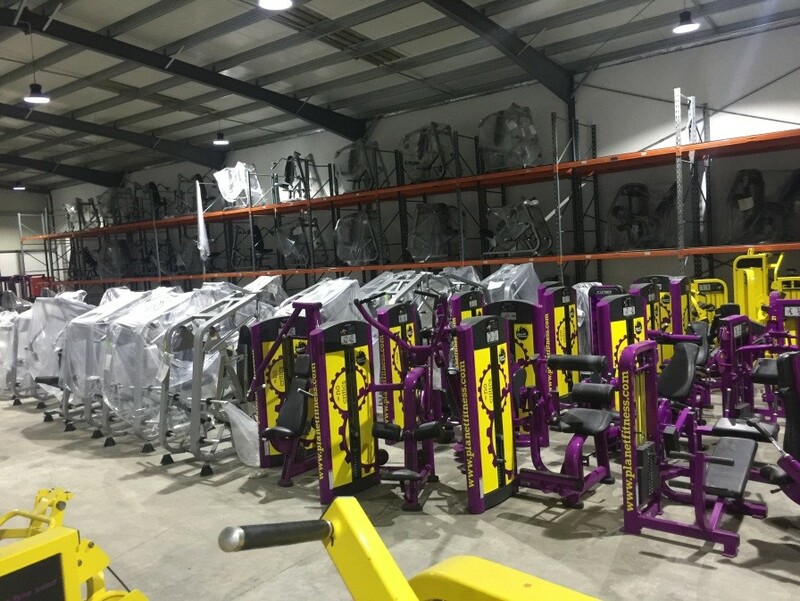 Our expert staff is trained to help guide you through your purchasing decision to get the best renovated equipment that has been examined and repaired with top-quality care to match your needs. 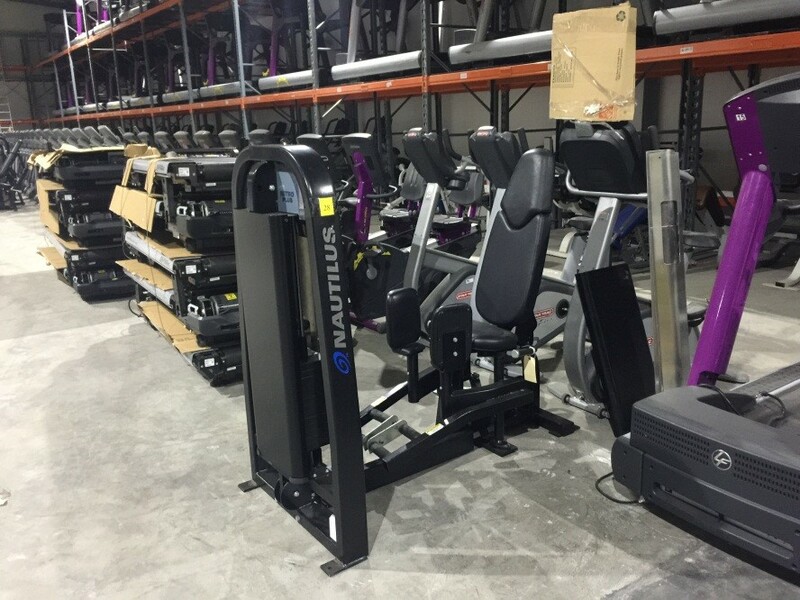 We also give you the chance to uplift the equipment and give them the look and feel that match your brand.